Smoke N Peace has great quality pipes for sale; novelties of all sizes and colors can be found here! If you are a long time novelty fanatic, we know you will find something that you will love. Call Smoke N Peace now! If you are searching for a store to buy your vapors for sale at, you do not have to look further. Smoke N Peace has it all! Call now! 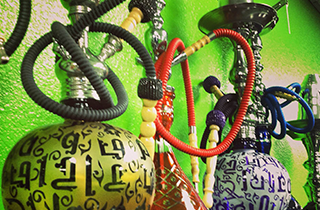 Hookahs for sale, vapors for sale, and pipes for sale, plus a variety of accessories and flavors to go with them; what more could you want? Stop on by Smoke N Peace today and find what you have been looking for. We have it! Call today! 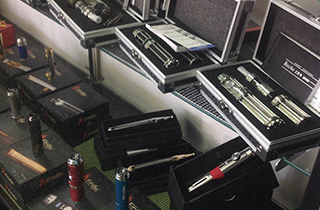 Vapors, novelties, and hookahs; it is a smoker’s paradise at the best smoke shop: Smoke N Peace! 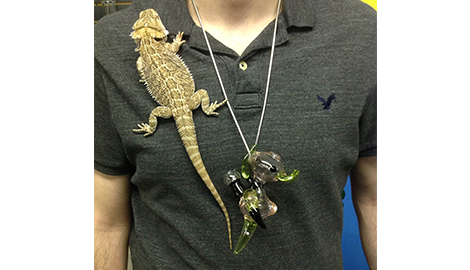 Where smoking accessories and novelties come together; Smoke N Peace is your destination of choice! 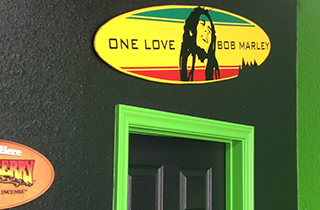 At Smoke N Peace, we know that you have a choice in your favorite smoke shop. We know that our customers are looking for a place where they can find anything they need, when they need it. That is why at Smoke N Peace, we keep a great collection of vapors, hookahs, novelties, and smoking accessories. Whether you are an avid smoker, are searching for the perfect gift, or are missing some of the vital elements to having your perfect pipe collection, one thing is for sure; Smoke N Peace has everything you need. We are sure to stock our shop with all the items we know you would want. 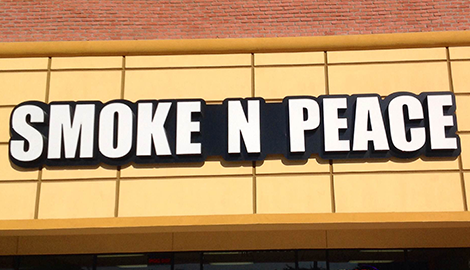 Water smoking novelties, glass smoking novelties, hookahs, vape supplies, and electronic cigars are just some of the excellent things that you can find at Smoke N Peace. We strive to always offer the best quality materials and brands, and at affordable prices that will beat anybody’s prices in Carrollton, TX. Smoke N Peace is the smoke shop that is stealing the hearts of vapor inhalers, smokers, and hookah lovers alike. If you have ran out of the good stuff that you are used to, you know where to go. Smoke N Peace has it. If you need more accessories for your hookah, you can trust that we will have it at Smoke N Peace. If you want to get started smoking, but want to roll your own cigarettes, we have the tobacco and materials you need. 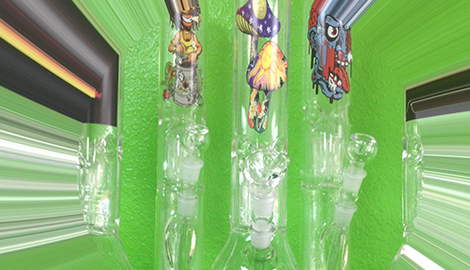 Smoke N Peace is your one stop destination for all things smoke related. But, do not just take our word for it. Come see for yourself today. Check us out at Smoke N Peace!